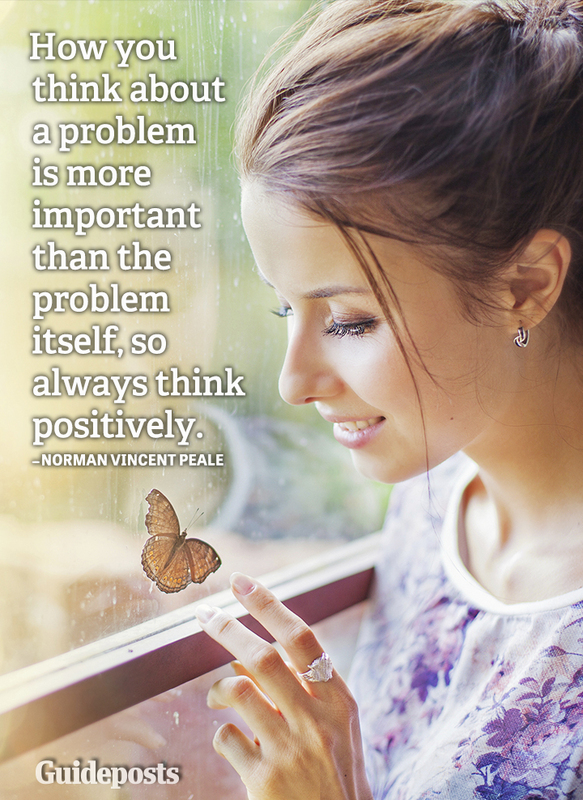 Norman Vincent Peale, author, minister, and founder of Guideposts, was a champion of the power of positive thinking, and he continues to inspire new generations with his legacy of inspiration and optimism. 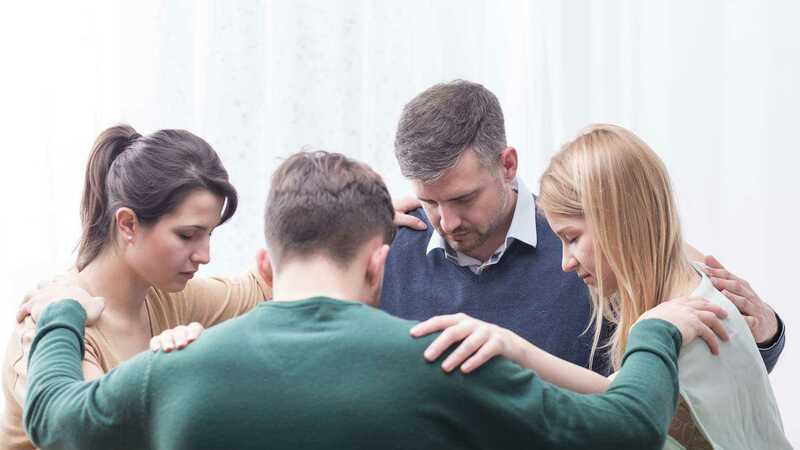 With our faith, one thing we can control in life is how we respond to situations and people. Two Bible verses to help you live an abundant and glorious life. Now you can experience this magical country in the company of Margaret Peale Everett, daughter of Guideposts founder Norman Vincent Peale. 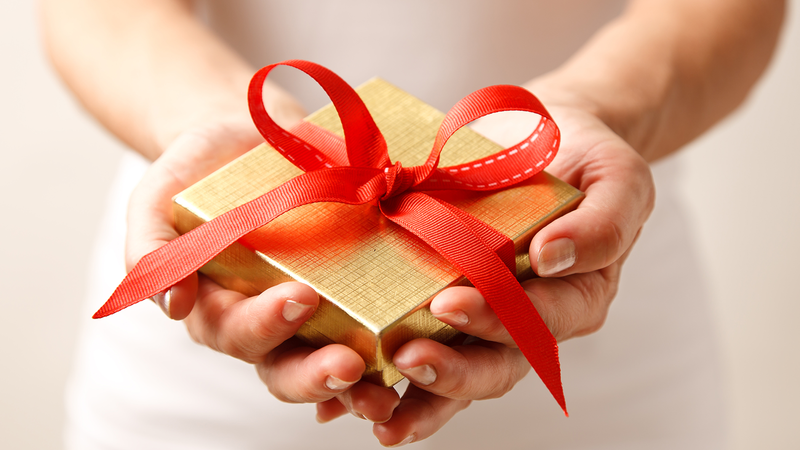 Norman Vincent Peale reminds us that Easter experiences happen every day. I need to push myself, kindly and gracefully, to hone my practice of quietness and mindfulness. 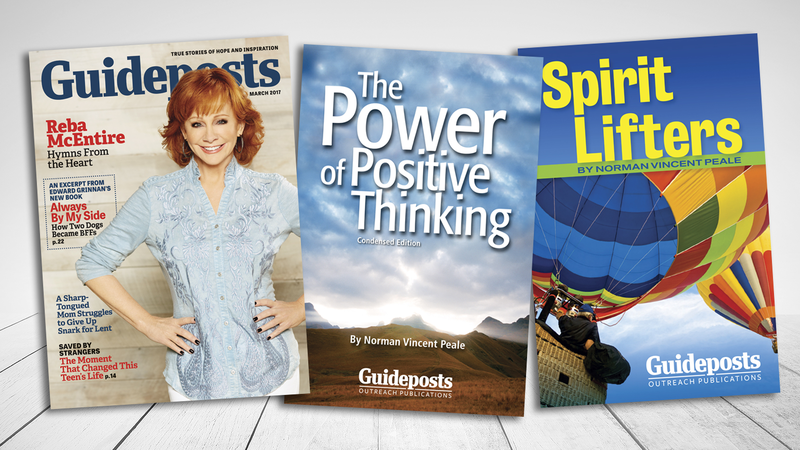 Find inspiration and encouragement in the words of the man who founded Guideposts. 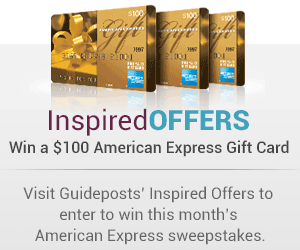 Enjoy these words of wisdom from celebrities and Guideposts readers alike.